“THE Durrells is not mushy in any way, ever. “The cute stuff is always cut with very sharp humour and observation, so it’s never twee. “That’s what I love about it. It is so clever. 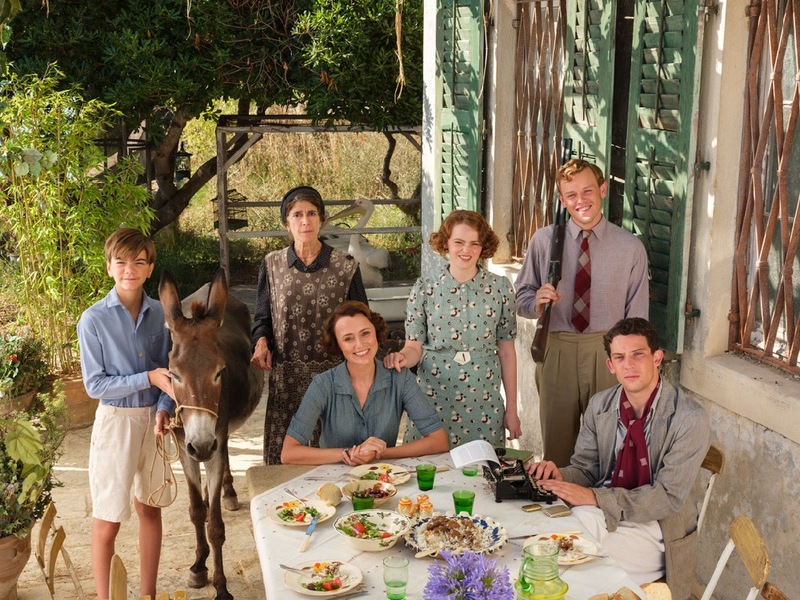 Keeley Hawes talking to me about the glorious return of The Durrells for a third series, filmed in Corfu and Ealing Studios. Starting on ITV at 8pm this Sunday (March 18).